We have been hearing rumors for some time that Google is working on its own music store to go along with its new Google Music service, and now Google’s Andy Rubin has confirmed that Google are working on their own music store. It would appear that Google is in the final stage of talks with the record labels, and Rubin said that he thinks they are close, and that the Google Music Store will come ‘with a twist’. 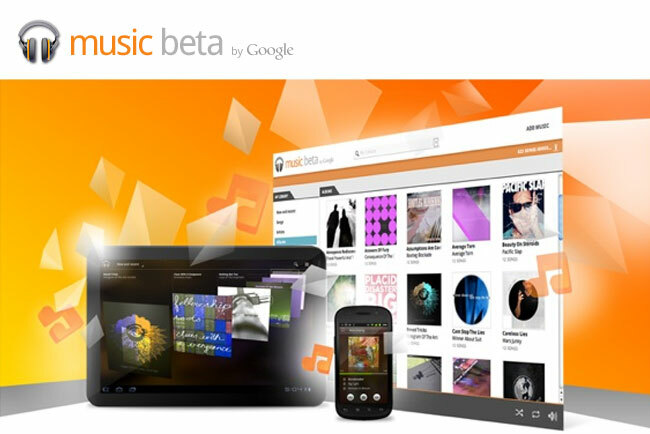 We don’t have any details on when the Google Music Store will launch, and exactly what the ‘with a twist’ means, as soon as we get some more information we will let you guys know.